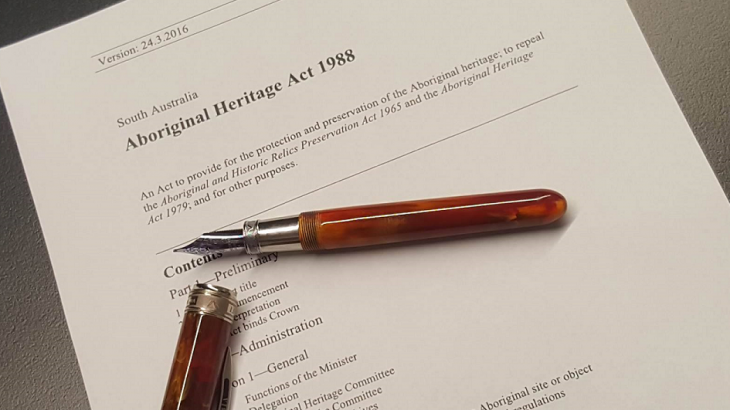 Recent amendments to the Aboriginal Heritage Act, which make various decision-making processes under the Act more inclusive of Aboriginal people, have prompted changes to the associated Regulations and six new Guidelines. Meanwhile, the Guidelines are given legal force in certain limited circumstances. In particular, developers and miners should be aware of the ‘Division A2 Agreements’, ‘Local Heritage Agreements’ and ‘Negotiating in Good Faith’ Guidelines. For further information, see the State Government’s ‘yourSAy’ website. Click the following link to access the draft Regulations and Guidelines, in a combined document. Submissions on the Regulations and Guidelines are open until 5pm, Sunday 18 December 2016. 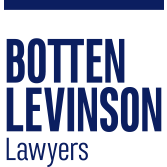 For assistance in preparing a submission, please contact James Levinson on 8212 9777.